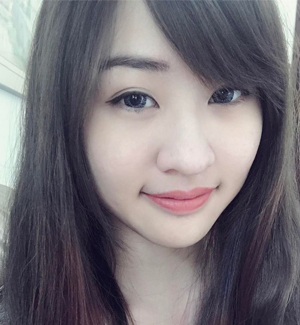 Another weekly post is up! It's been such a long time since my last visit to CRES Wellness for their facial treatment and I am lucky enough to be invited for a review at CRES Wellness. Plotox Micro Facelift treatment is introduced to me and it works well to achieve a youthful look. Plotox Micro Facelift uses nanotechnology and biological liposome encapsulating technology to combine the anti-aging factor "Green Peptides" and whitening factor "AHAS", to penetrate quickly into deep skin cells. It provides nutrition to the cell and increases the production of collagen and elastic fibres. The skin will eventually become shinier, fairer, and younger. The skin looks full, shiny, white and younger. You might ask, isn't this suitable for oldies? Not exactly. This treatment works best for those that aged 30 and above. Apparently my sensitive skin type is not suitable for this treatment and hence, my mom got to experience the wonders of this treatment. 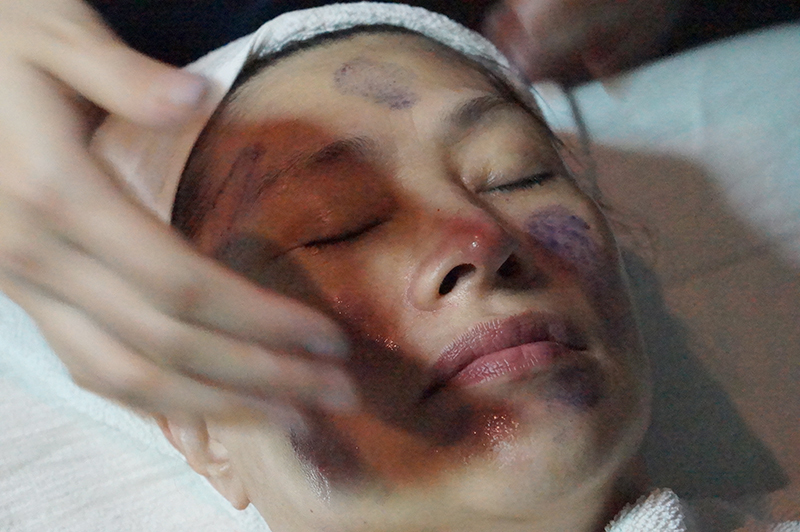 To begin with the treatment, you will be needed to remove the existing make-up and skin care on the face. Cellnique products are used throughout the whole treatment session. You may find the make-up remover and moisturisers at this link. 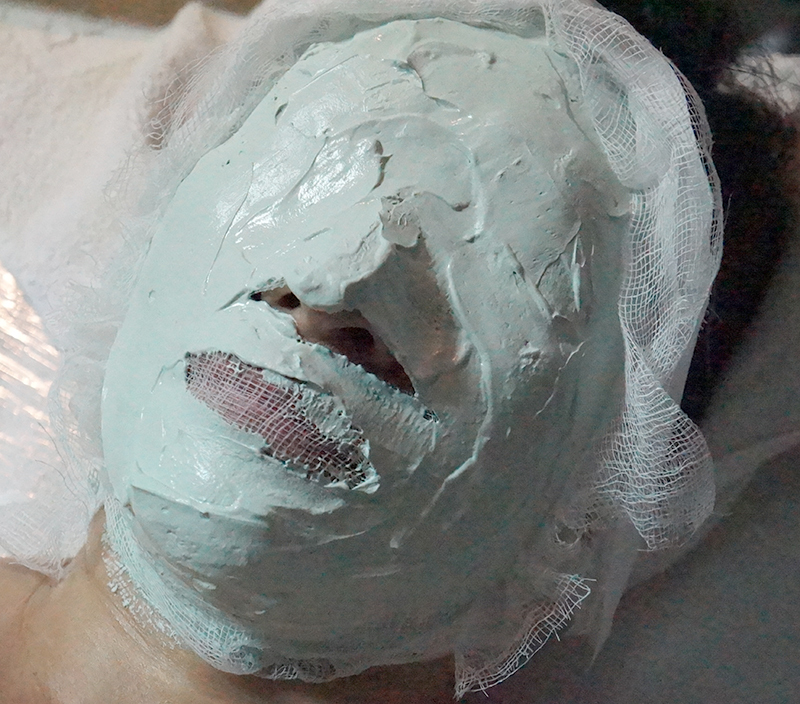 The face was then being treated with a hydrating masque for about 5-10 minutes. Facial Steamer was used to improve the penetration of the products into the deeper dermal skin layers. Facial steamer also used to remove toxins and increase blood circulation. Soothe skin irritations, redness, and itchiness instantly. 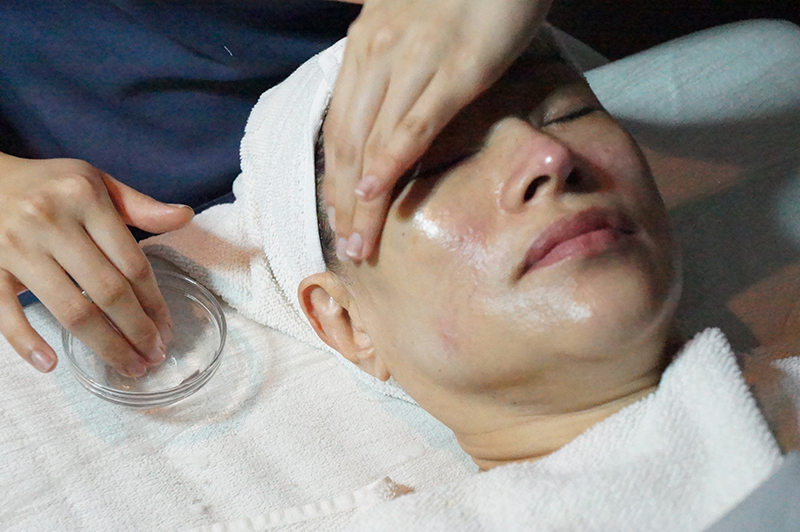 The facial treatment took approximately 2 hours to complete and my mom was satisfied with the service given. 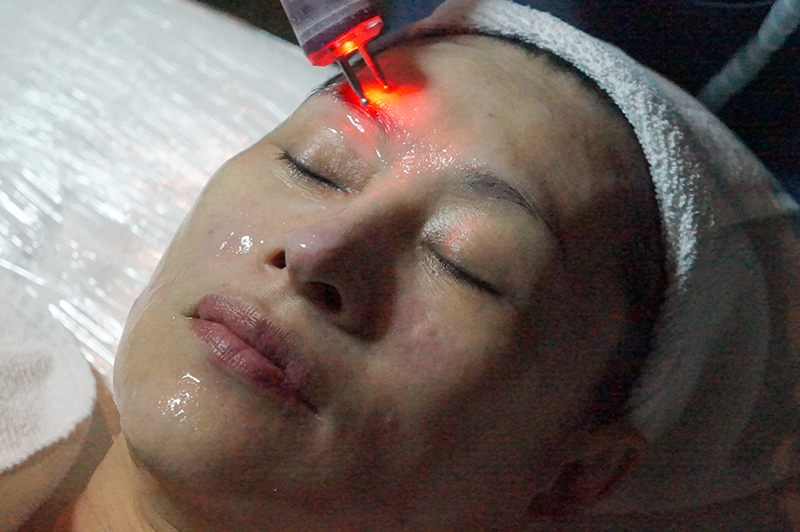 The facial treatment not only includes the cleansing, exfoliating, extraction and mask, it also involves the the usage of Plotox Micro Facelift with Cellnique's unique massage technique. The treatment gives its promises to a brighter, firmer and healthier skin! Thumbs up for turning an old lady like my mom to look younger than her age. You can see clearly in the image below that her fine lines and wrinkles around the eyes area were reduce dramatically after the treatment. The skin around the eyes area was smoother and firmer than before. Overall, she was very pleased with service given!